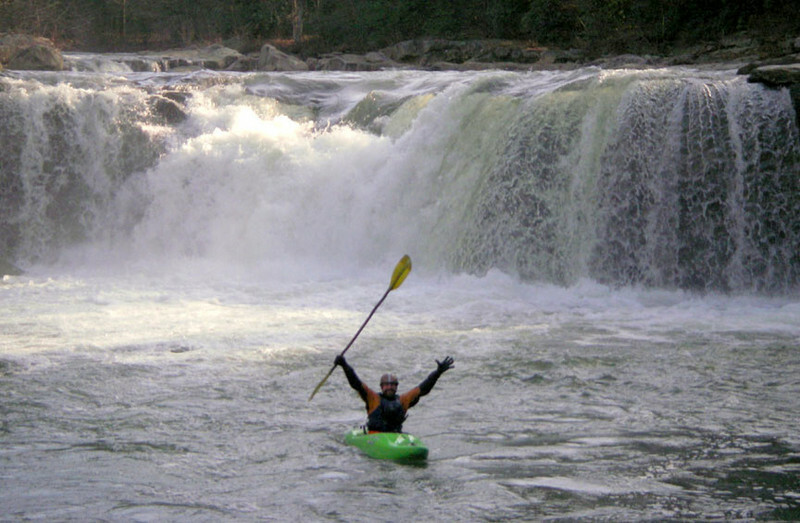 From beginner to advanced, a whitewater adventure awaits you! 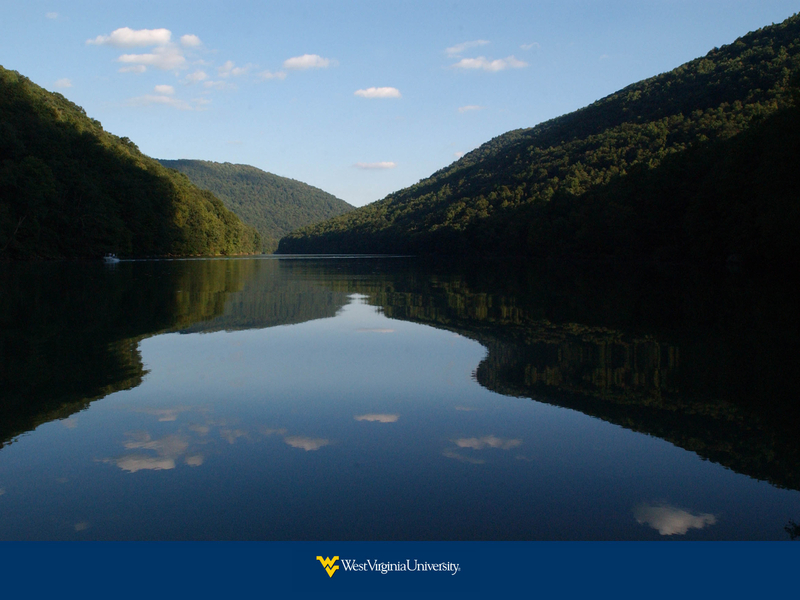 Minutes from Greater Morgantown, you will find class three or better rapids. Skilled guides will ensure an invigorating, memorable and safe experience down the river. 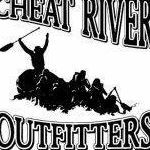 Self-guided tours are available for those with previous rafting experience. Book group trips Spring through Fall. The 128-mile river is a series of locks and dams that make up one of the nation’s oldest continuously operating slackwater river navigation systems, enabling boaters to navigate northward from Fairmont, WV to the city of Pittsburgh. There are two public boat ramps: Fort Martin and Star City.